Influencers are the bread and butter to marketing strategies, reaching consumers through their respective network of blogs and social networks to help brands build valuable relationships. 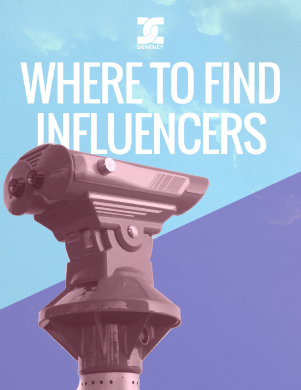 Download our e-book and discover practical resources your business can use to identify online influencers that are the right fit for your message and target audience. Fill out the form below for an instant download of our guide.